Things to do in school holidays: Best activities to do on a budget. "The budget idea that makes me feel better about 'guilt spending' on school holidays." School holidays have always been a difficult one for parents, especially working parents. If you add up all holidays throughout the year, you’ve got over three months to try and keep the kids occupied. So it’s no wonder that when the lengthy summer holidays roll around, it can become a time of stress and anxiety for parents. Not to mention the added pressure of trying to create a summer worthy of the ‘gram, thanks to the perfectly styled images and holiday happy snaps we see littering our feeds. In new research conducted by online marketplace Groupon, it was revealed that 61 percent of Aussie parents are worried about their children’s enjoyment over the summer school holidays, and 72 percent admit they will ‘guilt-spend’ on fun activities and gifts for their children to make up for their lack of time with their offspring over the school holidays. 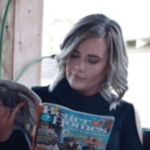 But growing up in a single parent family, I have always been very passionate about making sure my girls know the difference between being rich and living a rich life. We grew up with little to no money, but I lived a childhood rich in experiences and never felt I went without. 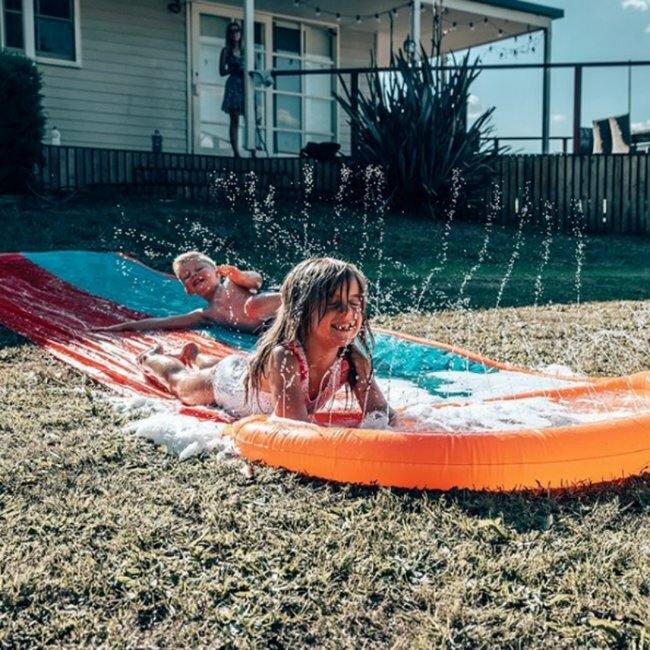 My fondest memories are of beach days with my mum, road trips to the local caravan park or just the good old slip’n’slide in our neighbour’s backyard! At the end of the day, children are not bothered about where you go, what you have and how much it costs. I know my kids could be across the other side of the globe yet still only care if the hotel has a pool! My mum always found thrifty ways to make sure I had great experiences as a kid, and I feel pretty lucky to now have the resources of the internet to be able to do the same for my kids. Websites like Groupon provide families with an endless resource to find products and activities that fit within their budget so they can focus more on creating memories and experiences, rather than fulfil the pressures they have placed on themselves to paint an image they cannot afford! A great way I implement this is by setting weekly budgets throughout the school holidays, then finding reasonable activities to fit within this. 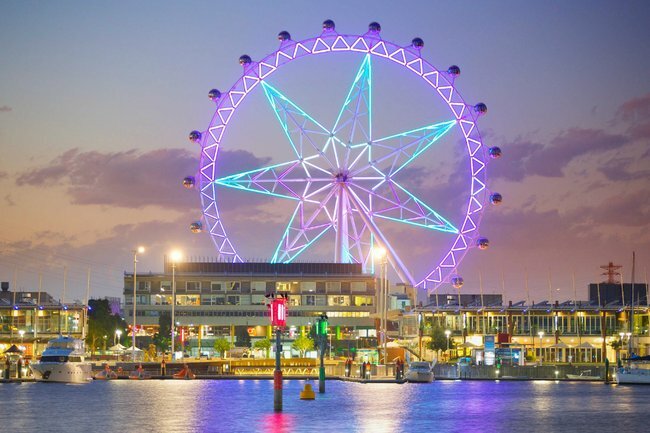 This could be a day sightseeing in the city, with a discounted lunch booked through Groupon and a ride on the Observation Wheel. 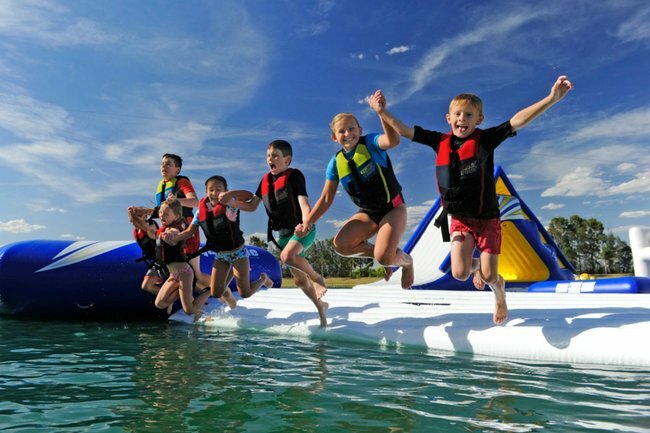 Merlin Entertainment attractions are always a winner with the kids and an afternoon at Cables Aqua Park is the perfect remedy for those scorching summer days. There are even some wonderful package holiday deals both locally and abroad that mean the stress of planning and budgeting for a holiday are erased and you can just enjoy your trip without the worry of money. I think it’s really important that parents do all they can to reduce their stress at this time of year as six to eight weeks at home with the kids can be intense enough! Focusing more on spending quality time together, and creating lasting memories with your children will have much longer and more beneficial rewards than getting a staged snap for social media that is a fleeting moment no-one will remember. 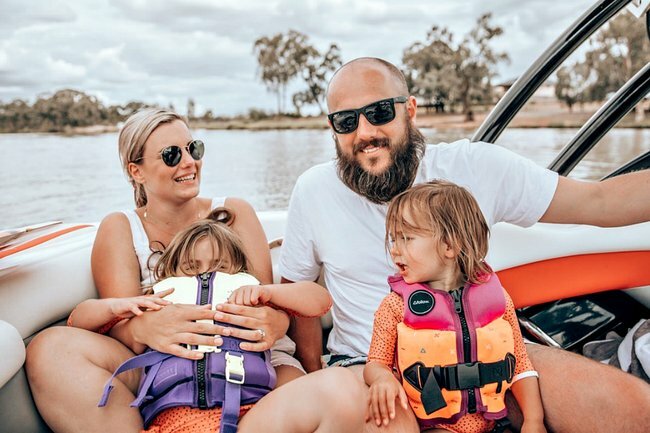 For inspiration to ease the guilt-spend and enjoy incredible experiences with your children these school holidays, Groupon has put together a range of deals so you can unfilter your summer and have some real fun. View their #SummerUnfiltered offers and please, enjoy whatever you&apos;re up to with your little humans. I know I will! 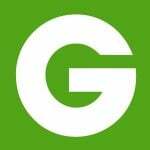 Groupon offers a vast mobile and online marketplace where people discover and save on amazing things to do, see, eat and buy. Customers can shop in real-time, accessing a huge range of great value deals including offers from local businesses, memorable experiences, travel destinations, consumer products and live events - explore Groupon to find the best your city has to offer! To search for great deals today, visit www.groupon.com.au or download the free Groupon app at www.groupon.com/mobile.